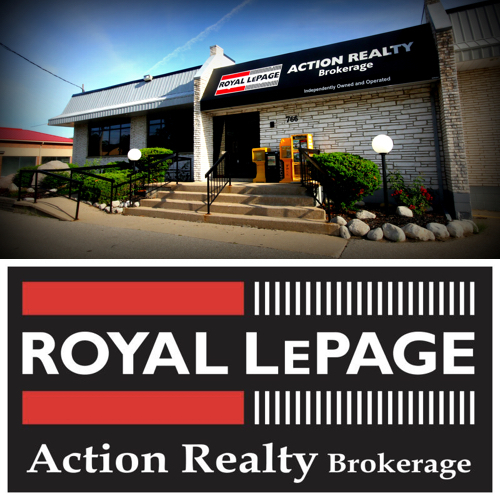 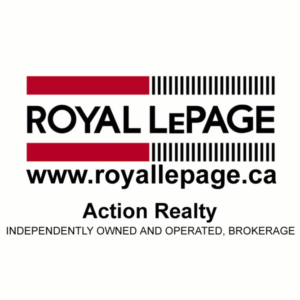 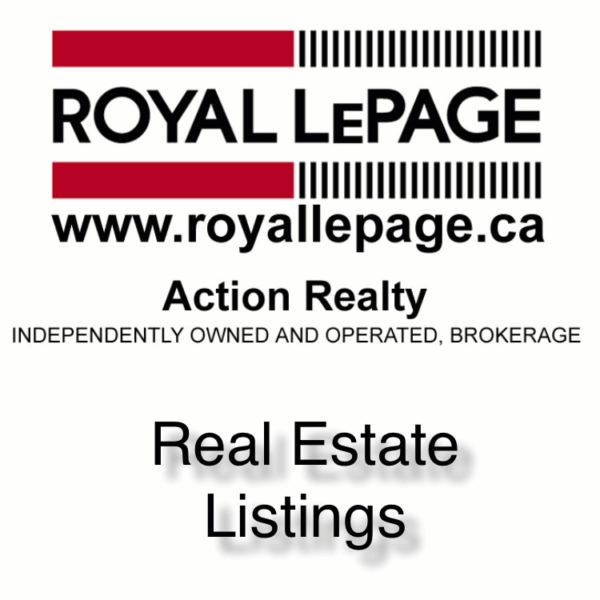 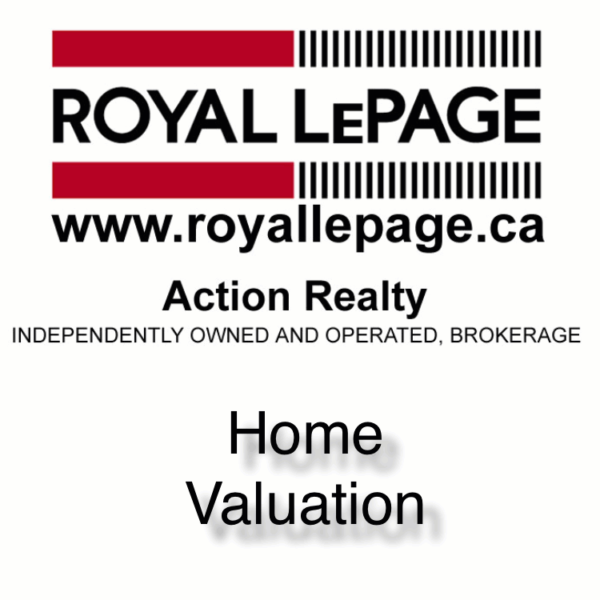 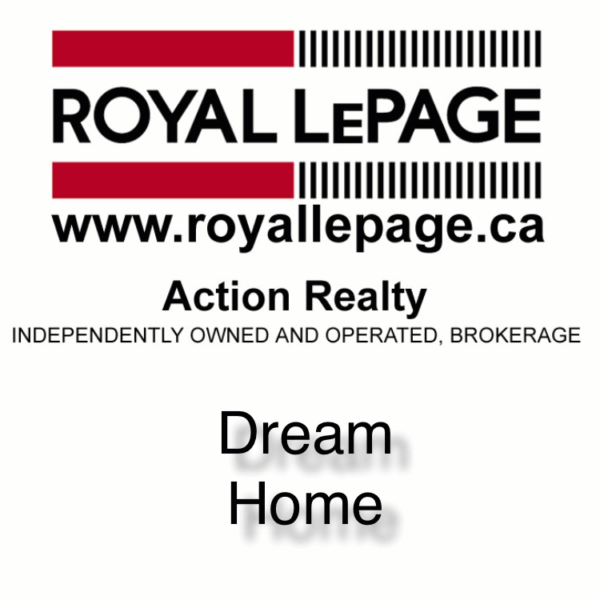 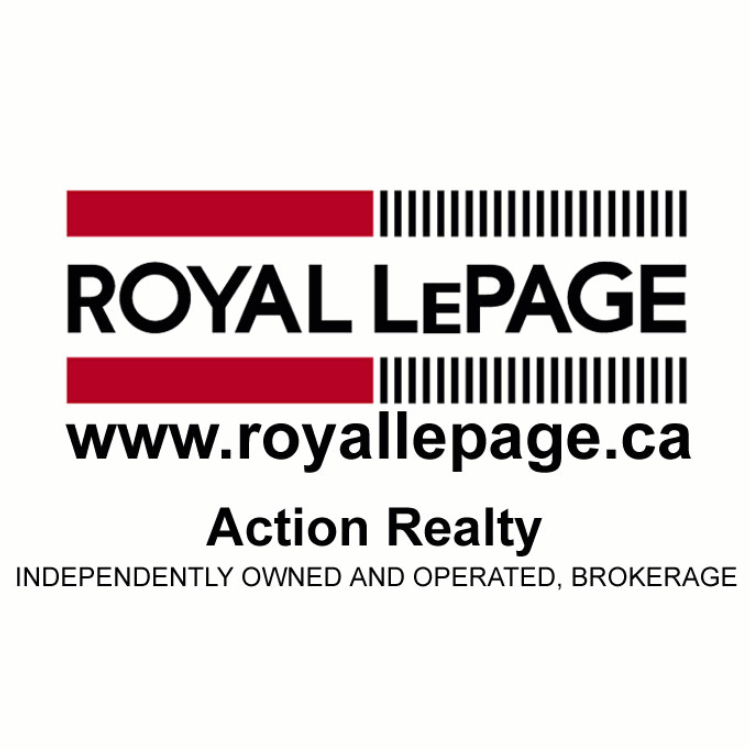 Danny DeDominicis is the Owner/Broker of Royal LePage Action Realty, which focuses on Brantford Real Estate. 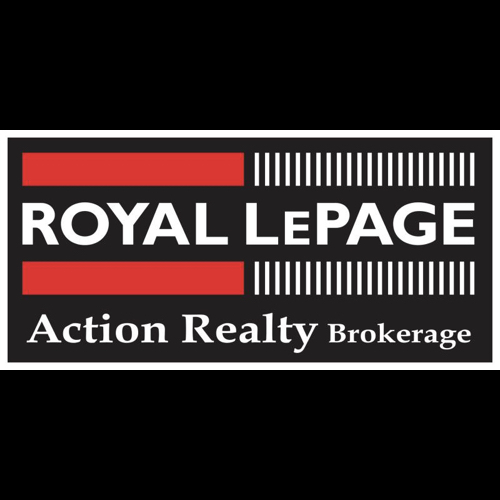 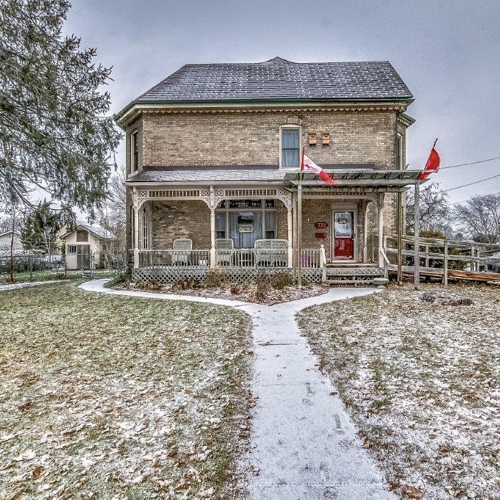 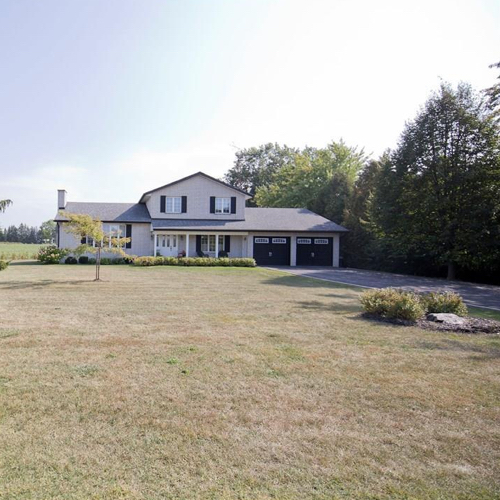 As a primary Broker for Royal LePage, Danny oversees both residential and commercial listings on MLS Brantford. 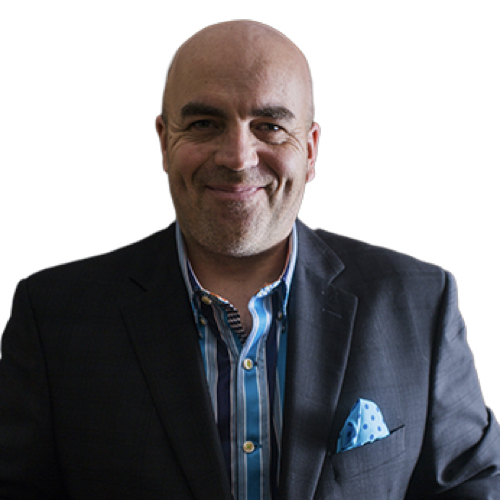 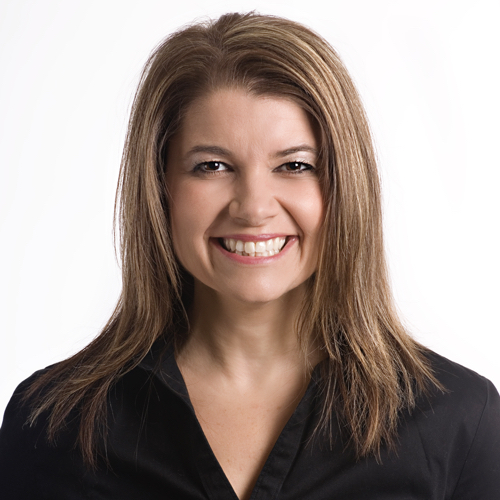 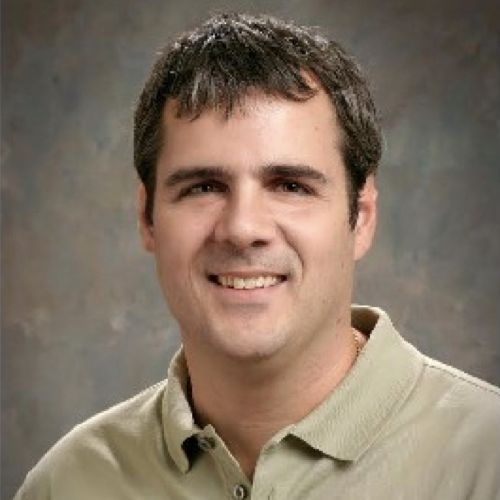 Danny was educated in Business at Wilfrid Laurier University and communicates in English.